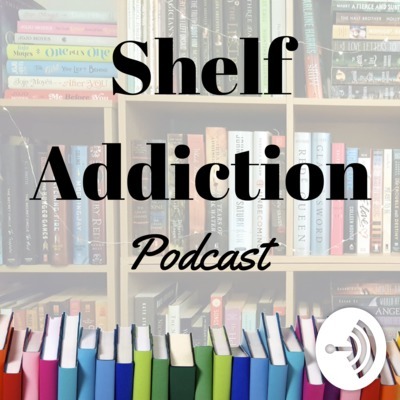 Shelf Addiction is dedicated to feeding your Book Nerd, TV Junkie, and Movie Fanatic addictions! Here on Anchor FM hear podcast episodes snippets, sneak peeks, and even a rebroadcast of live pop culture episodes! 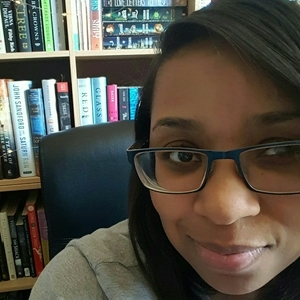 Book Chat episodes air on Wednesday at 6pm EST and feature author interviews, book and audiobook reviews, book read-alongs & round table discussions, book lists & recommendations, and other bookish topics. Hear the full episode at http://www.shelfaddiction.com/podcast.html The episode is available to stream or download. My audio blog where I posted daily for the entire month of December! Who is Tamara? What is Shelf Addiction?